We are fortunate to have found a local company called Tudor Catering Trailers who undertake all types of catering conversions for your HY Van. From hot food trailers, camper vans to hospitality kiosks, they have all the know-how you need to make you something really special. 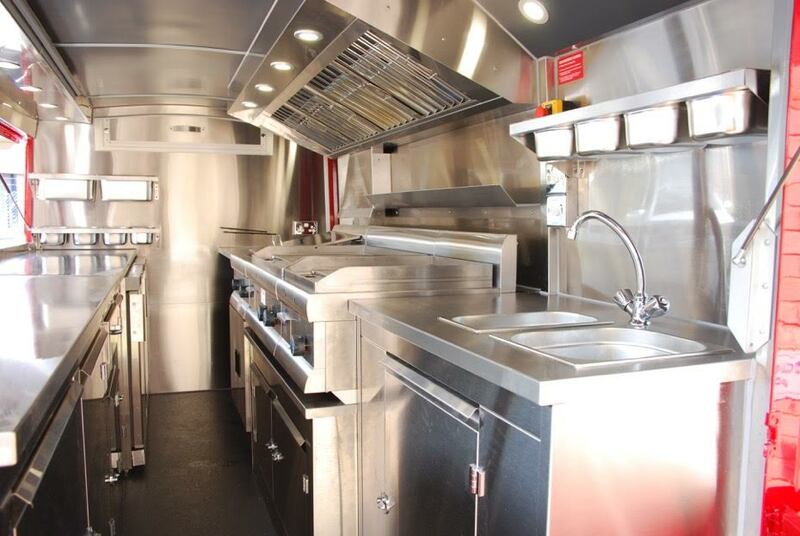 Their speciality is bespoke catering trailers and vehicle conversations. In every job they do, they endeavour to go over and above your expectations. Please submit as much information as possible for us to give you an accurate quotation. The more detail the better.